We did a few beach portraits over the holiday on Siesta Key. We're available to take your family portraits at Siesta Key or another local beach or park. Contact us today for more information! 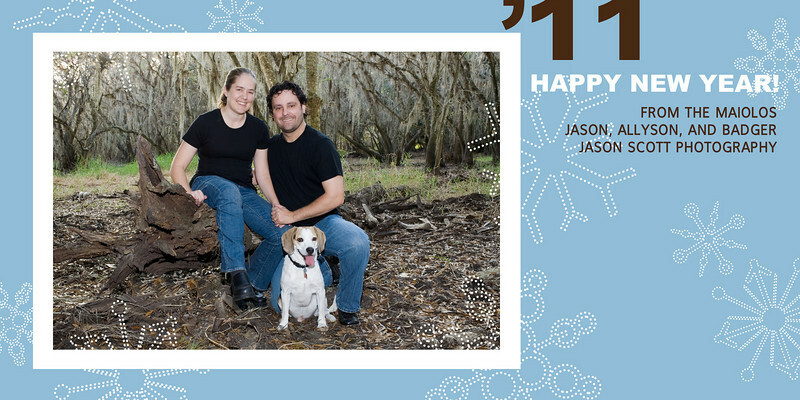 Happy Holidays from Jason Scott Photography! We would like to take this opportunity to wish all of our customers, followers, and friends a Merry Christmas and Happy New Year! Don't forget to order your discounted prints by December 31 using coupon code "yearend2010" - 20% off any order $25 or more! Our holiday gift to you! We met the Pfeil family at Morgan Park in Arcadia last weekend for a family portrait session. A few of our favorites are below. We are really enjoying this beautiful cool weather recently and have spent a lot of time at local parks. 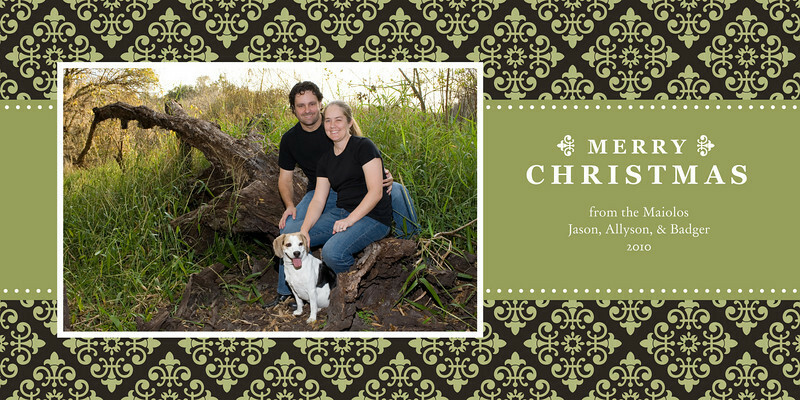 Our own Christmas card photos were taken at Myakka State Park. 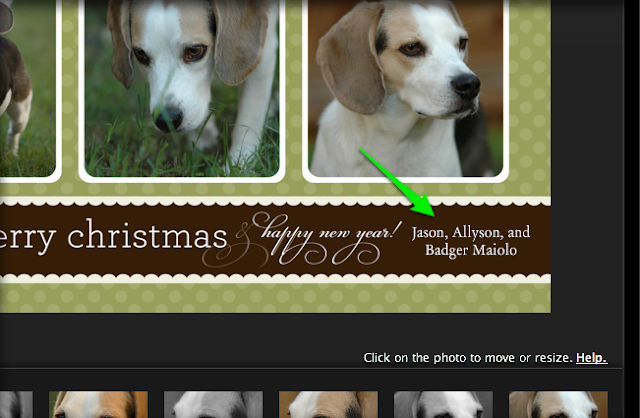 If you are looking for an alternative to Siesta Key Beach Portraits, we are happy to accomodate! Contact us to set up a family portrait session at a local park of your choosing! 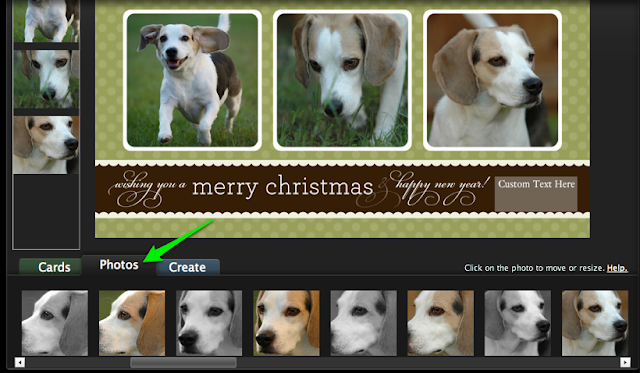 Frequently Asked Questions: How do I order Holiday Cards? 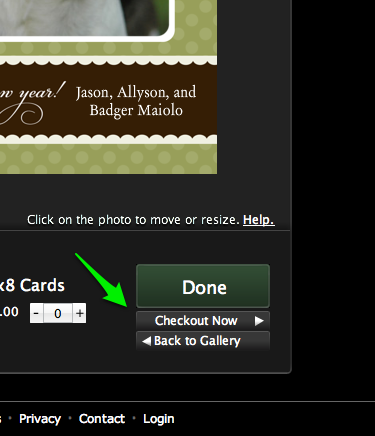 Use the menu system at the bottom of the page to select which type of card you want (5x7 folded or 4x8 flat, Holiday, Christmas, etc.). 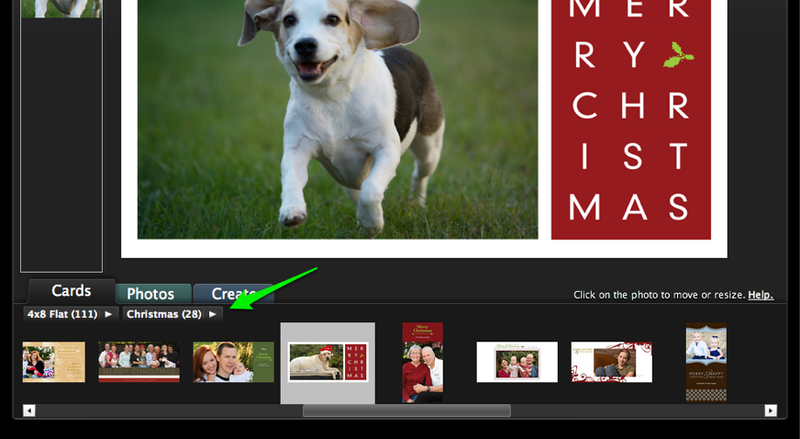 If you select a card with multiple photo spots, use the "Photos" tab to add additional photos by dragging them into place. 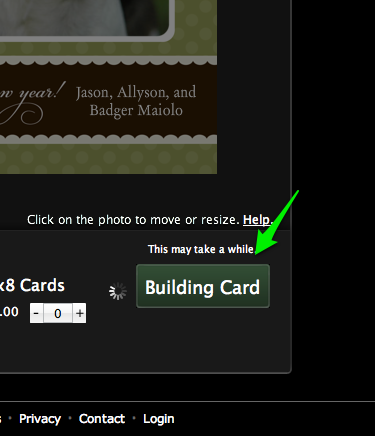 Add text in available text boxes to customize your card. 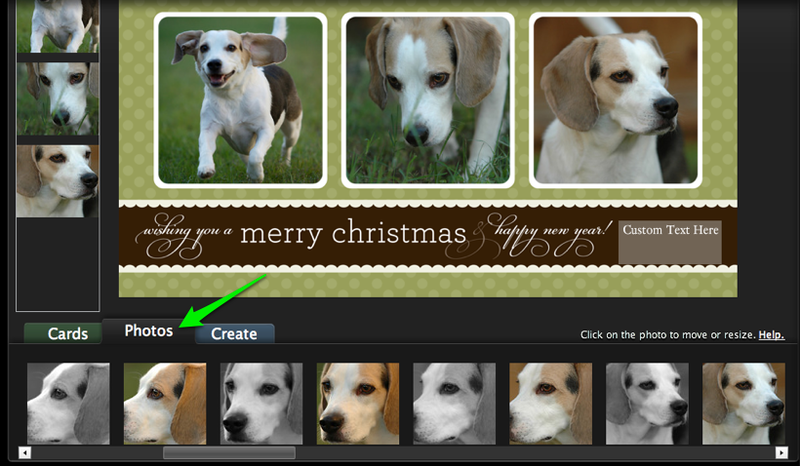 When you are happy with your card, click the "Create" button to purchase your cards! When it says "This may take a while," it means it! Don't get concerned if it takes a long time! Cards with more photos take longer! Hope this helps! If you have trouble, please let us know! And don't forget to use coupon code "yearend2010" to receive 20% off any order over $25 between now and December 31!